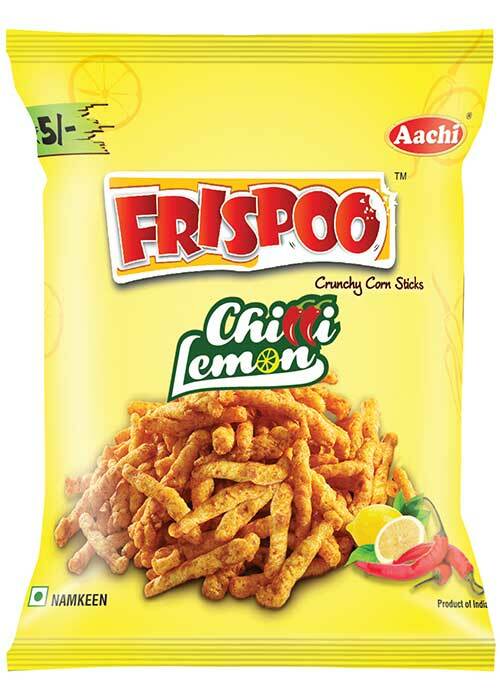 Rice grits, Corn grits, Gram grits, Edible vegetable oil, Seasoning mix* (Sugar, Chilli, Cumin, Coriander, Ginger, Pepper, Turmeric, Cardamom, Cinnamon, Cloves), Acidity Regulator E330, Anticaking Agents E551. 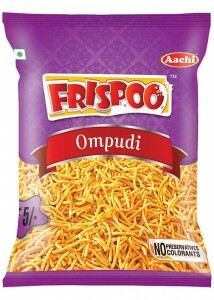 Rice grits, Corn grits, Gram Grits, Edible vegetable oil, Seasoning mix* [Sugar, Chilli, Cumin, Coriander, Ginger, Pepper, Turmeric, Cardamom, Cinnamon, Cloves), Acidity Regulator E330, Anticaking Agents E551, Flavor Enhancers E627, E631, Natural Food color E160c]. Rice grits, Corn grits, Gram grits, Edible vegetable oil, Salt, Seasoning mix* [Sugar, Ground Spices (Chilli, Cumin, Coriander, Ginger, Pepper, Turmeric, Cardamom, Cinnamon, Cloves, Mint leaves, Coriander leaves), Acidity Regulator E330, Anticaking Agents E551. 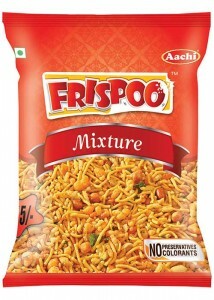 Rice grits, Corn grits, Gram grits, Edible vegetable oil, Salt, Seasoning mix* [Sugar, Maltodextrin, Salt, Glucose, Milk Soilds, Onion, Parsley, Whey, Black Pepper, Ginger, Fenugreek], Acidity regulator (E330) and (E296), Aniticaking agent (E551). 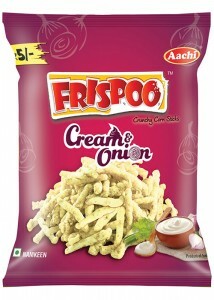 Besan Flour, Rice Flour, Refined Vegetable Oil, Salt, Ajwain and Curry Leaves. 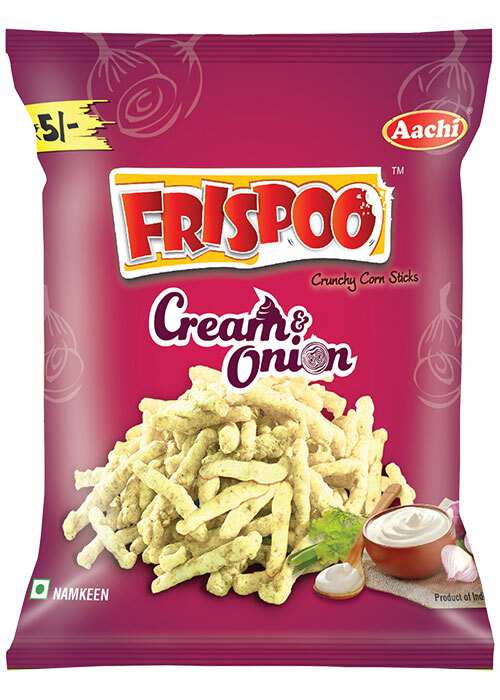 Rice Flour, Besan Flour, Salt, Curry Leaves, Chilli Powder, Rice Flakes, Refined Vegetable oil, Peanuts and Compounded Asafoetida. 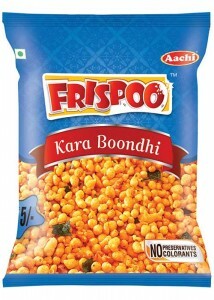 Besan Flour, Rice Flour, Refined Vegetable Oil, Salt, Chilli Powder, Garlic and Curry leaves. 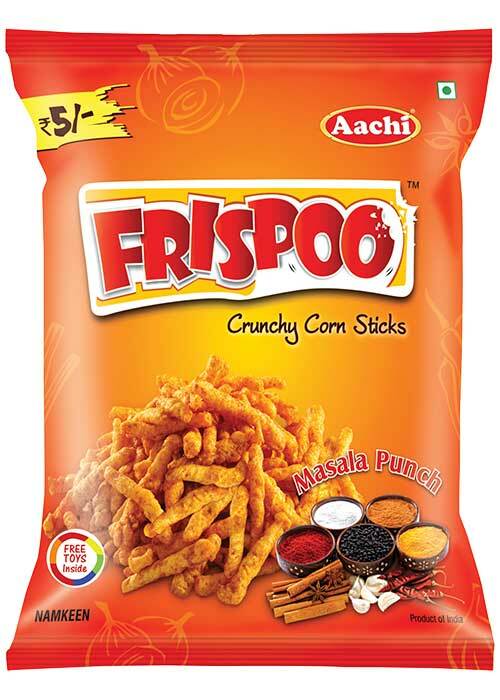 Rice Flour, Besan Flour, Chilli Powder, Refined Vegetable Oil and Salt. 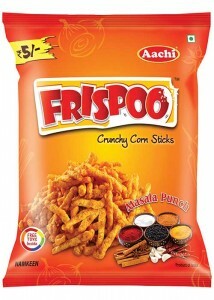 Besan Flour, Rice Flour, Refined Vegetable Oil, Pepper Powder, Salt, Cumin, Turmeric Powder and Compounded Asafoetida. “Traditional Indian sweet made with nuts and jaggery & Glucose” very tasty and crispy.”Frispoo Chikki is a healthy, delicious traditional Indian candy made of peanuts and jaggery, Glucose. 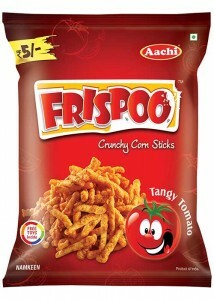 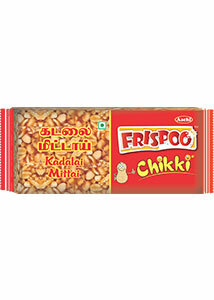 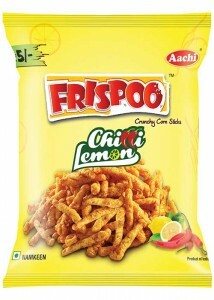 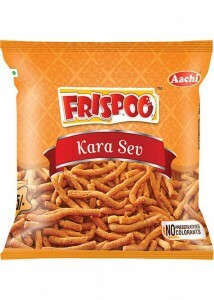 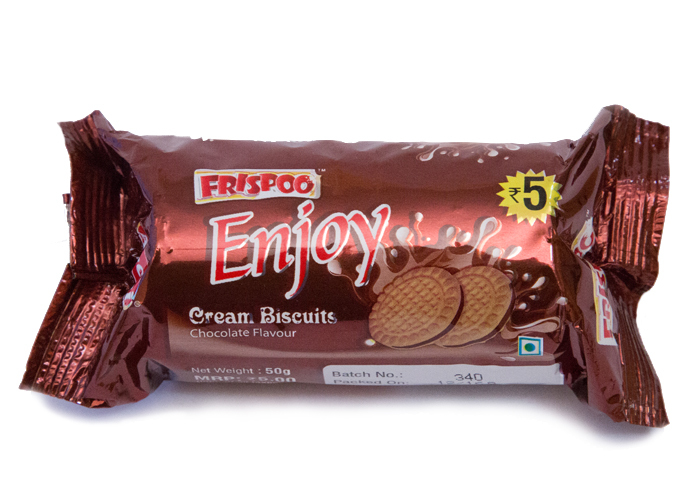 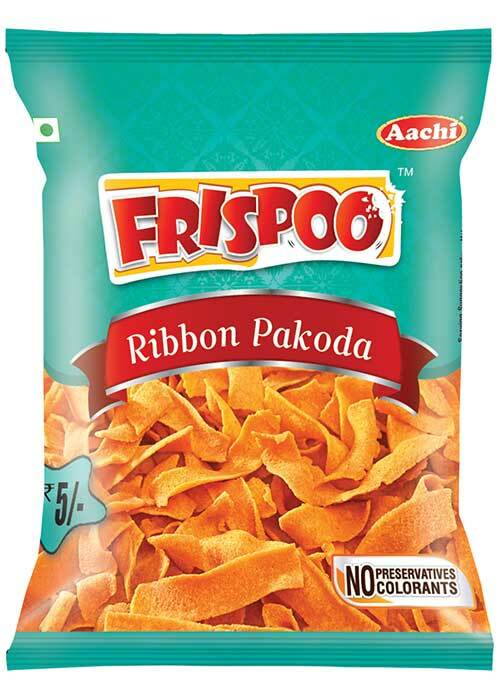 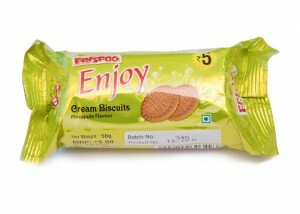 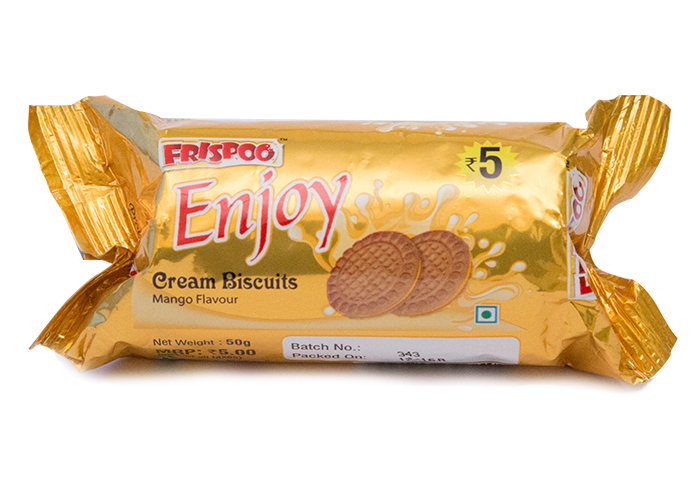 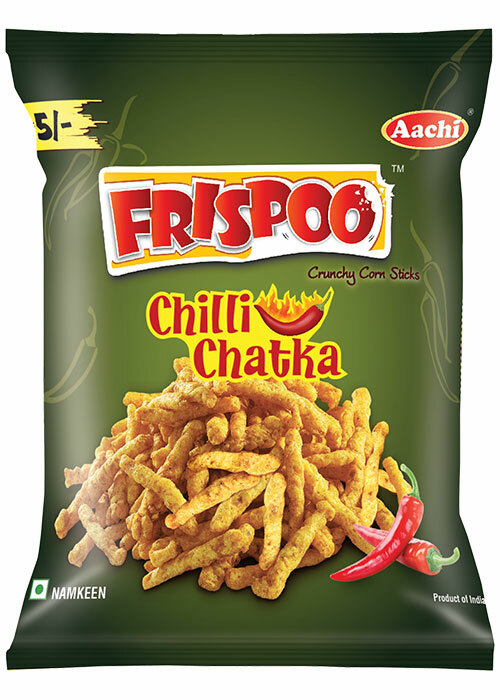 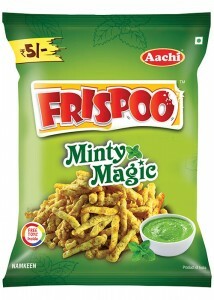 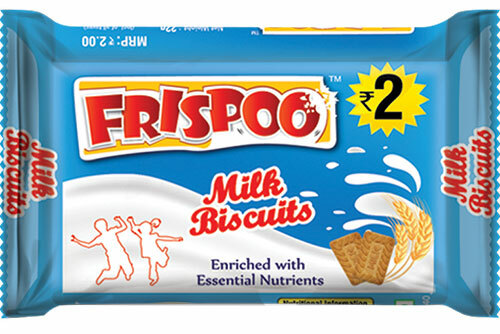 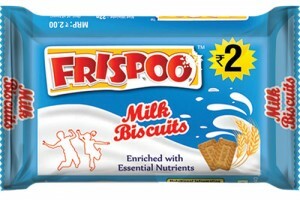 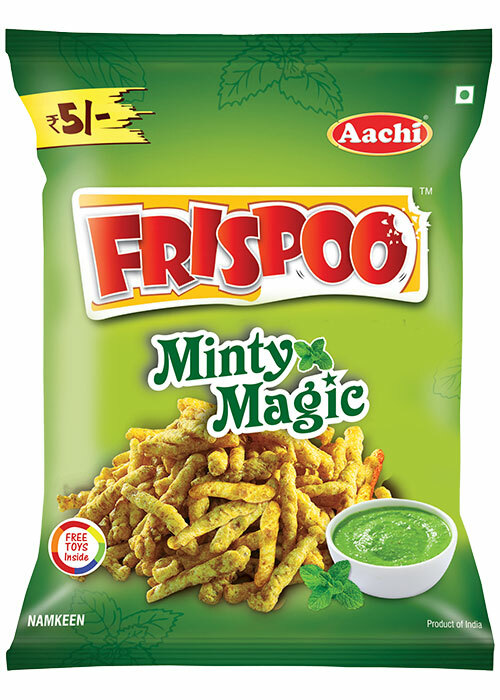 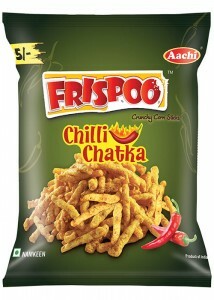 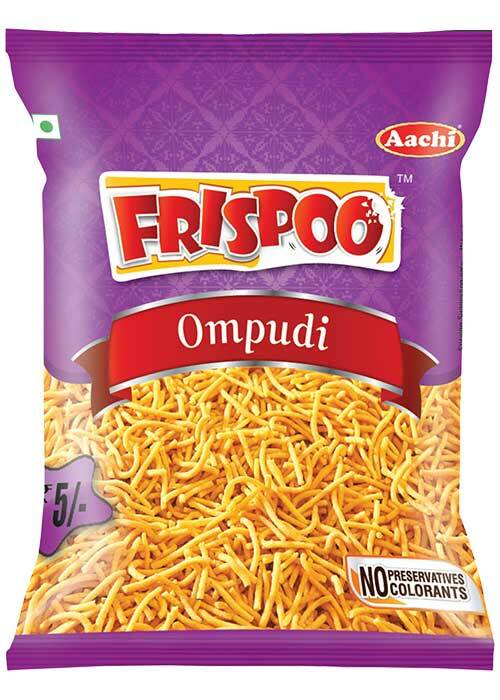 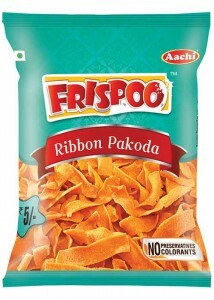 Frispoo chikki is good for kids to snack on these healthy candies which provide nutrition. 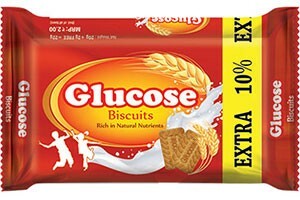 REFINED WHEAT FLOUR, SUGAR, EDIBLE VEGETABLE FAT, INVERT SYRUP, LIQUID GLUCOSE, RAISING AGENTS (E500(ii), E503(ii), SALT, MILK SOLIDS, EMULSIFIERS (E322, E471, E481), CALCIUM SALTS, AND DOUGH CONDITIONER (E223). REFINED WHEAT FLOUR, SUGAR, EDIBLE VEGETABLE FAT, INVERT SYRUP, LIQUID GLUCOSE, RAISING AGENTS (E500(ii), E503(ii), SALT, MILK SOLIDS, EMULSIFIERS (E322, E471, E481), CALCIUM SALTS AND DOUGH CONDITIONER (E223). 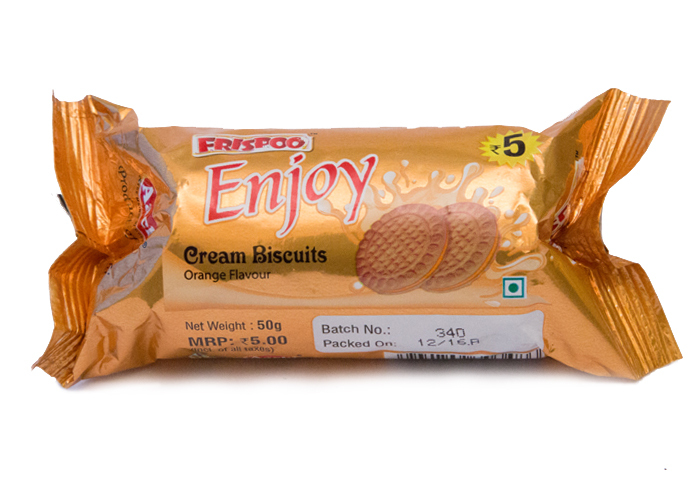 Refined wheat flour, Sugar, Edible vegetable fat, Invert sugar syrup, Edible Common Salt, Raising agent (E503(ii), E500(ii)), Emulsifiers (E322, E 472b), Milk solids, Cocoa powder, Dough conditioner (E 223) and Antioxidant (E 320). 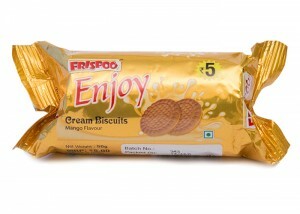 Refined wheat flour, Sugar, Edible vegetable fat, Invert sugar syrup, Edible Common Salt, Raising agent (E 503(ii), E 500(ii)), Emulsifiers (E 322, E 472b), Milk solids, Acidity regulator powder (E330), Dough conditioner (E 223) and Antioxidant (E320). 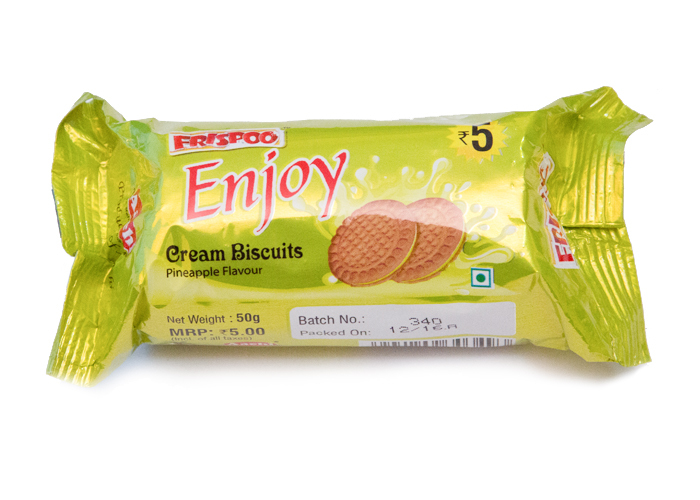 Refined wheat flour, Sugar, Edible vegetable fat, Invert sugar syrup, Edible Common Salt, Raising agent (E503(ii), E500(ii)), Emulsifiers (E322, E472b), Milk solids, Acidity regulator powder (E330), Dough conditioner (E 223) and Antioxidant (E320). 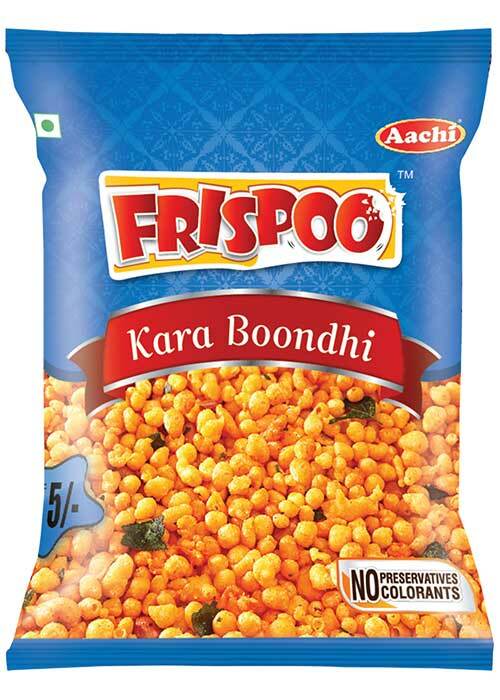 Refined wheat flour, Sugar, Edible vegetable fat, Invert sugar syrup, Edible Common Salt, Raising agent (E503(iiv), E500(ii)), Emulsifiers (E322, E472b), Milk solids, Acidity regulator powder (E330), Dough conditioner (E 223) and Antioxidant (E320).